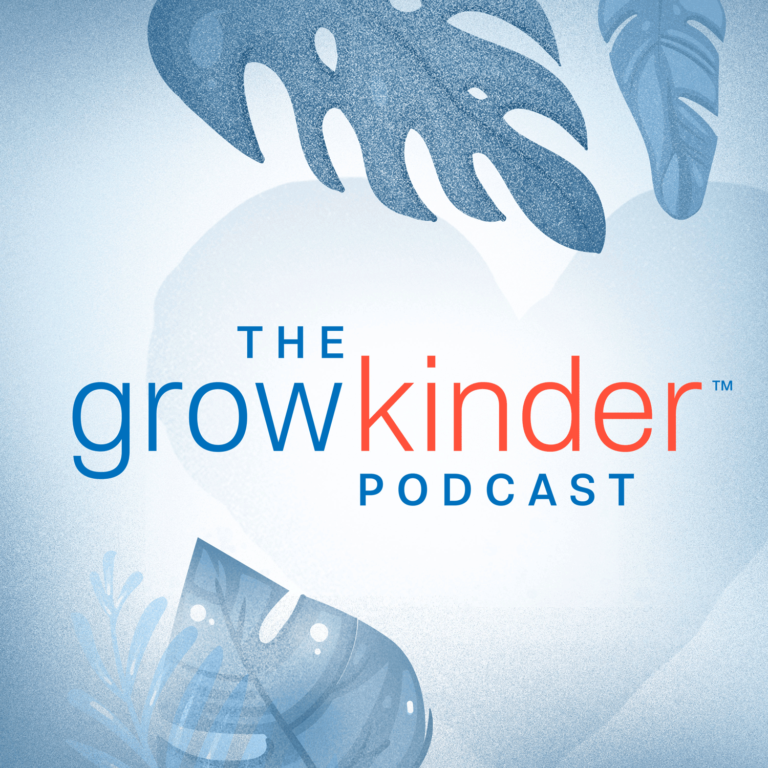 Meet Andrea Lovanhill and Mia Doces, the hosts of Committee for Children’s new social-emotional learning-centric podcast, Grow Kinder. In each episode, they’ll talk with thought leaders in the world of education, technology, business, and the arts about how kindness affects their day-to-day lives. The goal? To open up the conversation about social-emotional learning and create a space to talk about social-emotional learning in a broader, more accessible way.